When working with various customers on their wireless networks, I am often asked about the broadcasting of Service Set Identifiers (SSIDs) – or the name of the Wi-Fi network – as a security risk. At one time, broadcasting of SSIDs was seen as a security issue, and therefore almost everyone disabled broadcasting. 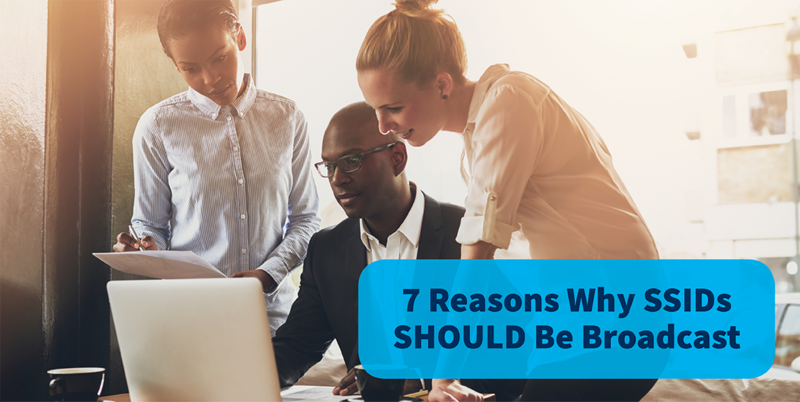 Since that time, we have grown as an industry in our understanding of this practice to the point where it is generally considered best practice to broadcast SSIDs. As an example, PCI DSS v1.2 removed the requirement for SSIDs to be non-broadcast in order to be PCI compliant. 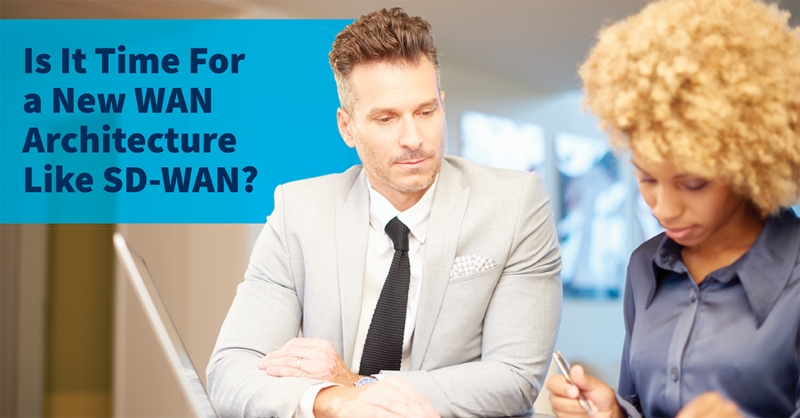 Is It Time For a New WAN Architecture Like SD-WAN?